Everybody has their own dreams in life that they strive to make real. As for us Christians, our biggest dream is to welcome the Lord’s return, be raptured into the kingdom of heaven, and enjoy the blessings of heaven. God has promised us: “I go to prepare a place for you. And if I go and prepare a place for you, I will come again, and receive you to myself; that where I am, there you may be also” (John 14:2-3). God’s beautiful promise has been what we’ve been praying for and looking forward to for many years, and is the dream that we are obsessed with seeking. 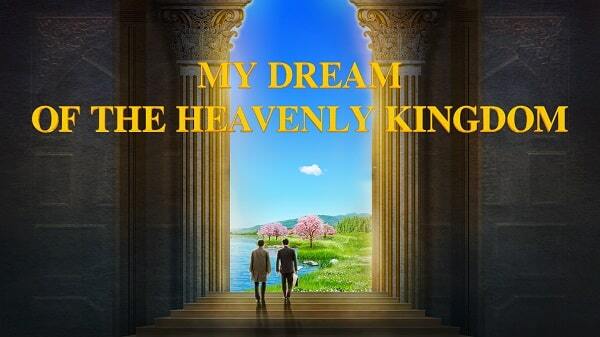 Recently, I watched a very good video called My Dream of the Kingdom of Heaven, which describes the process of how the protagonist—Song Ruiming, the pastor of a church in Seoul—realizes his kingdom of heaven dream. I feel there is a lot to be gained from watching it, and the main point seems to be that although we are obsessed with the dream of being raptured into the kingdom of heaven, making it come true is not a simple matter. From the process by which Pastor Song realized his kingdom of heaven dream we can see that if we don’t accomplish the following 3 things, then our own kingdom of heaven dream will just be a daydream. 1. When the spiritual hunger and thirst become unbearable, don’t just sit around doing nothing—go out and seek God’s voice, which is the way to break through the impasse. In their church in Seoul, Pastor Song and Preacher Cui could see that the believers there had little confidence and that they didn’t attend gatherings regularly. They knew part of the problem was that their sermons were always the same old stuff that lacked illumination. Their congregation had lost the work of the Holy Spirit. And they eventually discovered that this problem was prevalent throughout the whole religious community. They realized they couldn’t just sit there doing nothing. A chance meeting with a missionary, a Mr. Park, who had been repatriated to South Korea by the CCP, allowed them to discover that the Lord has already returned. After much seeking and deliberation, they decided to go overseas and actively seek God’s voice. Pastor Song was aware that to welcome the Lord’s return, the most important thing was to actively leave behind the desolation of the churches and seek and investigate instead of waiting passively. Only in this way can people hear God’s voice and find the path to entering the kingdom of heaven. This way of practicing really lit up the way for me, and also made me think of how Peter followed the Lord Jesus’ footsteps and received the Lord’s approval in the Age of Grace. At the time, the Israelites were all expecting the coming of the Messiah, and their temple had degenerated into a desolate place where business took place. The scribes and priests who served Jehovah in the temple only engaged in faking good deeds. When Peter saw all this, he was deeply disgusted and left the temple immediately. When he heard that there was someone called Jesus spreading the gospel of the kingdom of heaven that was benefiting people enormously, he had a strong desire to go and meet Him. Some time after, the Lord Jesus called for Peter and Peter was able to listen to the Lord’s words with a pure heart and be provided with the truth. From this, Peter recognized that the Lord Jesus was the coming Messiah: Christ, the Son of God. Later, after many years of pursuit, he was made perfect by the Lord and was put in charge of the keys to the kingdom of heaven. 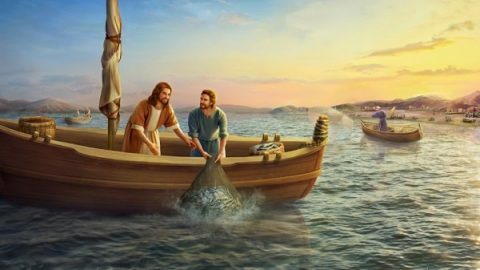 Through Peter’s experience, and the way Pastor Song welcomed the Lord’s coming, I understood that the precondition for realizing my kingdom of heaven dream was to be able to keep pace with the practical work of God in each era, which means leaving behind the desolate situation in the church and seeking and listening to God’s voice. This is the first step, the step of redrawing the whole picture, and if I didn’t take it I would be stuck in a desolate situation forever. 2. Listen to God’s words and don’t blindly follow other people’s paths otherwise you will probably fall into a very deep abyss. Pastor Song and Preacher Cui went to China and learned a lot from their coworkers there about Almighty God’s work of the last days. 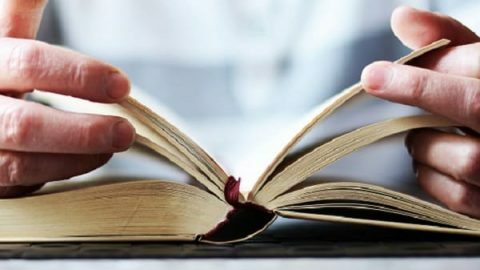 From the CCP’s frantic persecution of The Church of Almighty God and the religious community’s strenuous attempts to condemn and slander Eastern Lightning, it was apparent to them that the Lord’s prophecy, “But first must he suffer many things, and be rejected of this generation,” was being fulfilled. This made them feel even more that Almighty God was probably the returned Lord Jesus. 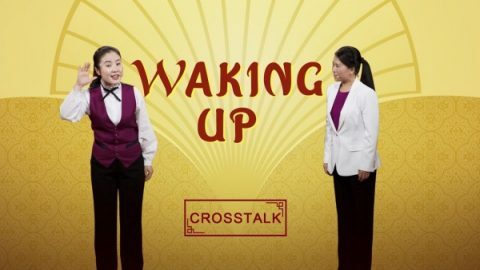 But what they never expected was that their Chinese coworkers were also caught up in the tide of resistance to Almighty God’s work being instigated by the CCP and religious community, and that these coworkers hindered believers from investigating Eastern Lightning and even reported Eastern Lightning people to the police. From Pastor Song’s and Preacher Cui’s warnings to the coworkers in China I couldn’t help thinking how the scribes, priests and Pharisees in the Age of Grace linked up with the Roman government to resist and persecute the Lord Jesus. And how the foolish Jewish commoners blindly followed the Pharisees to resist the work of the Lord Jesus and, in the end, nailed Him to the cross. They thus lost the chance to enter the kingdom of heaven, and eventually met with God’s righteous punishment. From these facts, we can see that when it comes to treating God’s manifestations and His new work, blindly following religious and political leaders who resist God’s work and going down the paths they indicate will result in a terrible outcome. 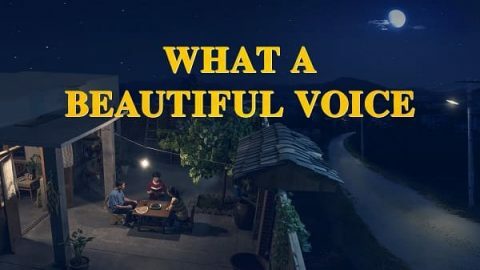 And in direct contrast to this, Pastor Song and Preacher Cui were not controlled by people and they persisted in seeking and listening to God’s voice. From their achievement, I was able to understand that if we want to keep up with God’s work and realize our dream to enter the kingdom of heaven then, wherever or whenever, we have to always persist in seeking and listening to God’s words. If we blindly walk the paths other people point out then the results will be truly awful. I hope that the tragedies of the past do not get repeated. 3. No matter how big the hindrance, don’t shrink away in fear and don’t give up. Persist in seeking and you will see the manifestation of God! Pastor Song and his coworkers went to The Church of Almighty God to seek and investigate Almighty God’s work of the last days. When Pastor Song and Preacher Cui were overseas seeking and investigating Almighty God’s work of the last days, they met with unprecedented difficulties and hindrances. They were spied upon and reported to the authorities by their coworkers, and were arrested and deported by the CCP. Their dream was shattered. But fortunately, they didn’t give up, and day and night they kept their hopes alive, continued praying, and thirsted for the time when they could hear God’s words again. After countless days of praying and waiting patiently, they finally saw a glimmer of light—the gospel of the kingdom of heaven had spread overseas and once again they could hear God’s words and freely seek and investigate. All of their confusion was resolved, and they saw the bright path that led to the kingdom of heaven. Entering the kingdom of heaven was no longer just a dream! And all they had undergone was verification of a sentence of the Lord’s, “The kingdom of heaven suffers violence, and the violent take it by force” (Matthew 11:12). I gained so much from watching that video, and step by step it guided me to seek out the path to the kingdom of heaven. The confusion and problems that the protagonists suffered were the same as those that I, and the brothers and sisters around me, were encountering. But after watching the video my confusion was resolved and I gained a more correct outlook. Even more importantly, my long-held vague expectations were replaced by a path that leads directly to the kingdom of heaven. Movie Review: Who’s Nailing God to the Cross Again? Can One Enter the Kingdom of Heaven by Working Hard? “Not every one that said to me, Lord, Lord, shall enter into the kingdom of heaven; but he that does the will of my Father which is in heaven” (Matthew 7:21). In the last days, how will God judge us on judgement day? We thought God would judge man in heaven in the last days. But through discussing in a Bible study meeting, we had a new discovery. Do you know the Thanksgiving Day? Can we give thanks to God only this day when we get a lot of happiness? What kind of thanks are more praised by God? It was because of the need of mankind that God became flesh as Jesus Christ and came to the earth to do the work of redeeming mankind instead of working in the Spirit in the Age of Grace.